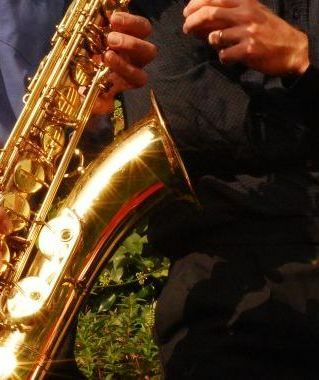 Andrew’s instinctive talent and love of jazz result in him collaborating regularly with some of the best jazz musicians in the South West for concerts and private functions. From solo piano dinner jazz to intimate jazz trios right up to playing piano in a full big band, Andrew has the contacts to put together the perfect combination of musicians for any function. Contact Andrew to discuss the most appropriate jazz group for your party or function. Andrew has combined his love of jazz and choral music in his compositions 'Mass for Life' and '5 Jazz Psalms', a mass setting in the jazz style for choir and jazz quintet.